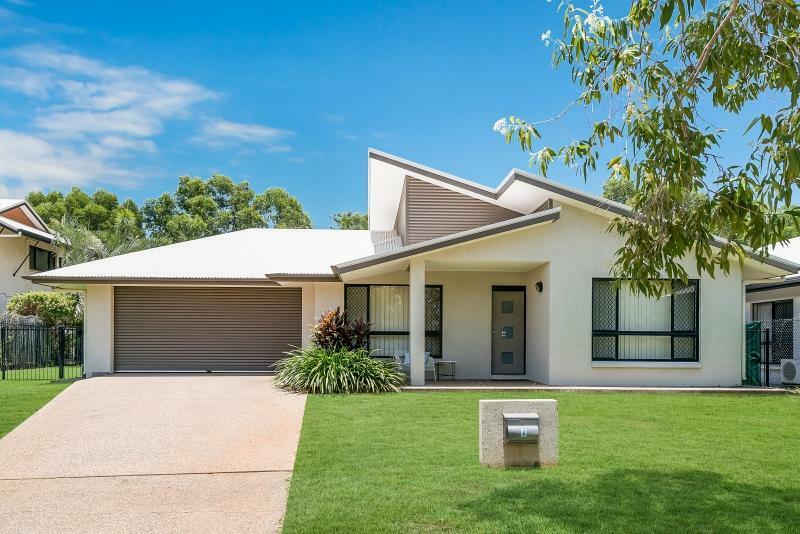 129 Playford Street is a house in Parap with 4 bedrooms and 2 bathrooms. Its postcode is 820. This is on a 884 sqm block of land. 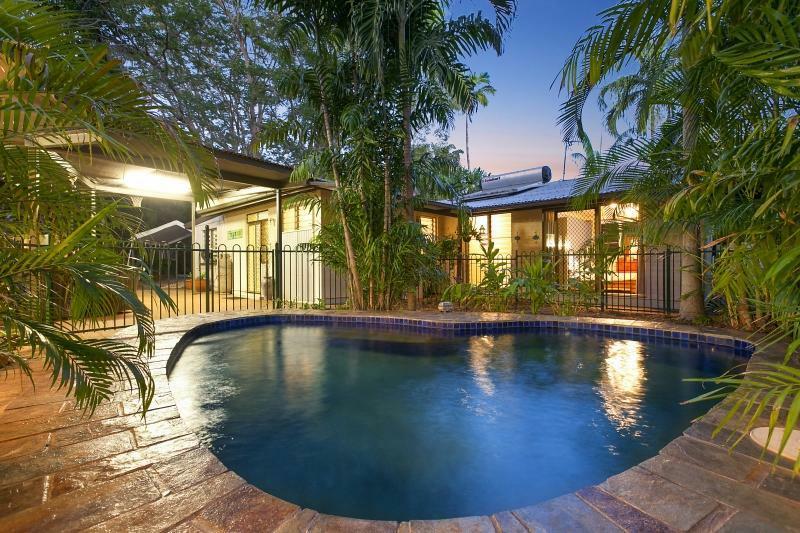 Thinking of selling 129 Playford Street, Parap? Get a Free in-depth market appraisal from a realestateview.com.au partner agency. The highlighted zone below shows the neighbourhood around 129 Playford Street and allows you to compare properties in this estate to the rest of the Parap residential area. This will help you compare yourself to the rest of the local inhabitants and allow you to check out where you and this address fit into the greater area. This part of Parap is popular with the Baby Boomer demographic. The household statistic for this pocket is largely couples with children.